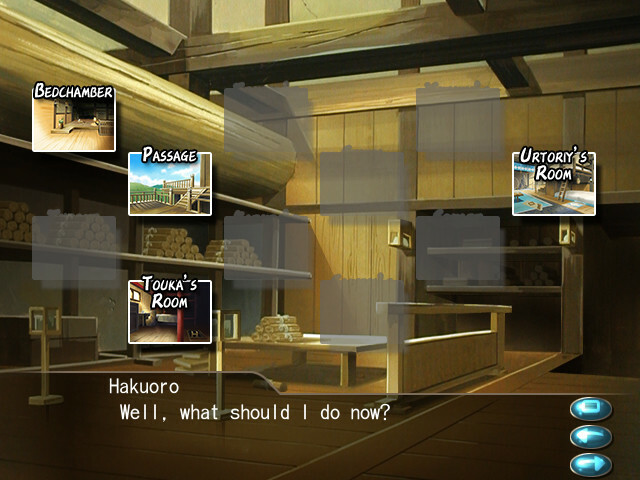 Hakuoro, a man who wakes up in a tiny backwoods village near the mountains with heavy injuries, no memory, and a mask he cannot remove. 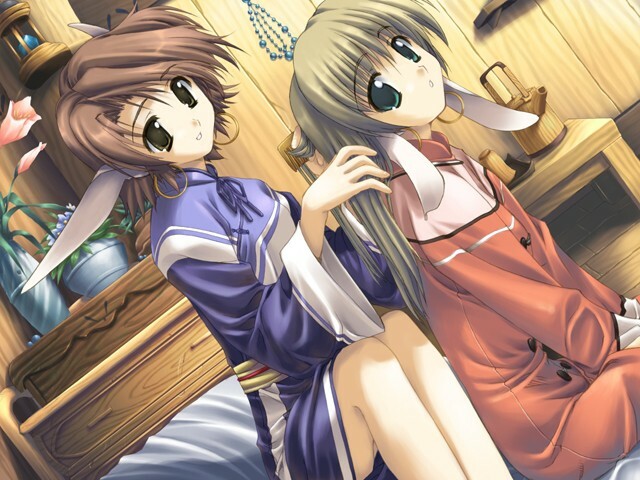 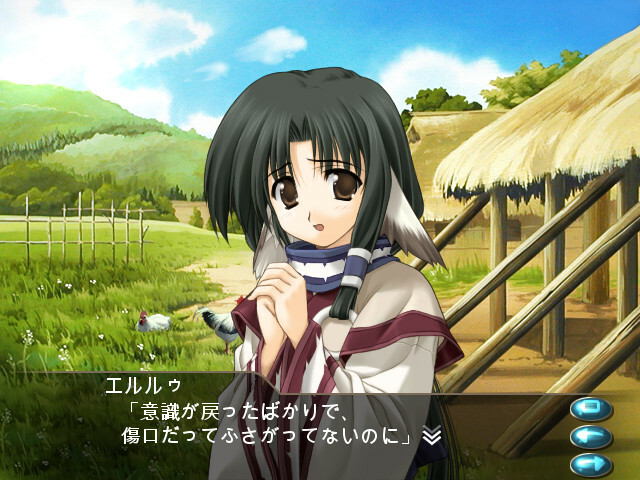 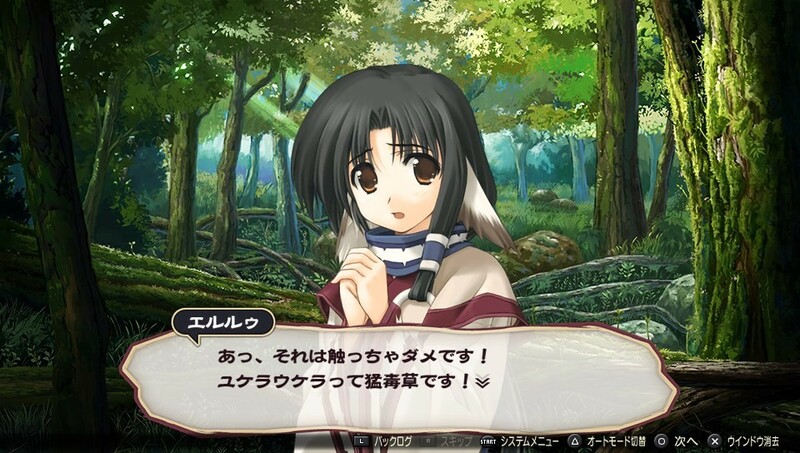 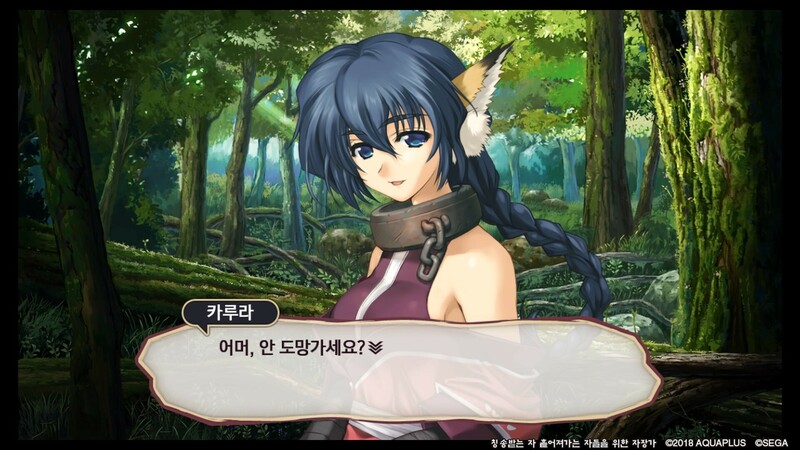 After being nursed back to health by Eruruw, the girl who found him lying at the point of death in the forest, he starts to view the village as his new home. 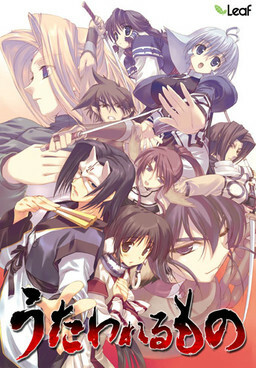 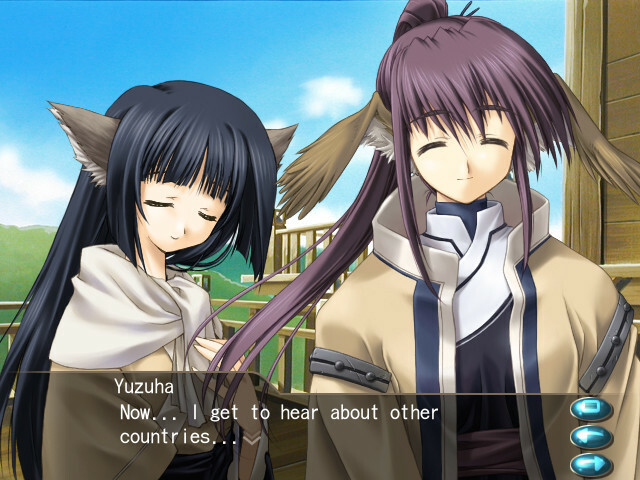 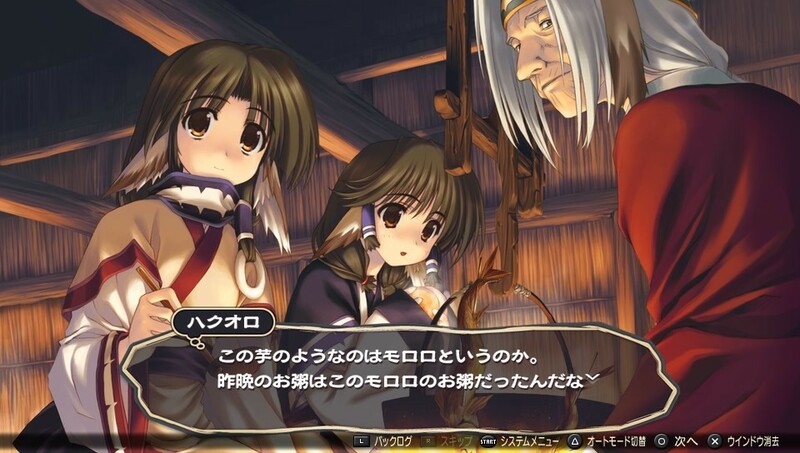 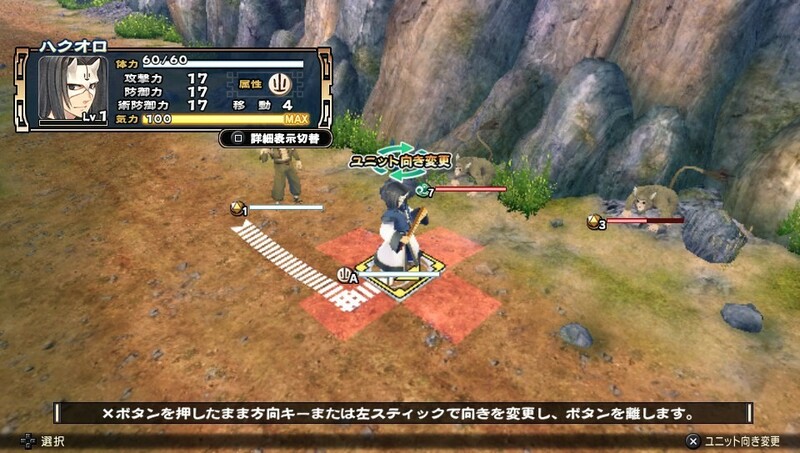 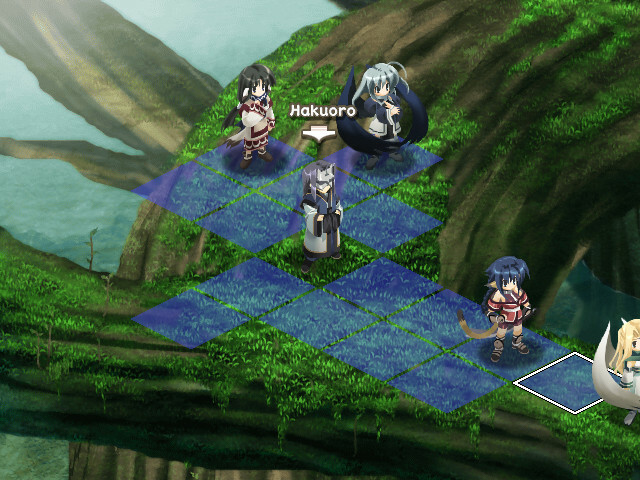 But when an oppressive ruler threatens the peaceful life of Hakuoro and his newfound friends and family, they find themselves hurtled towards war, chaos, and a destiny far greater than any of them imagined. 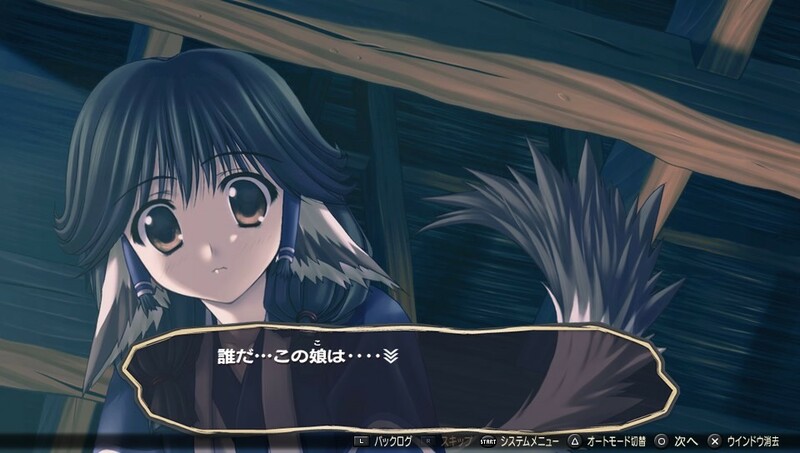 Shimokawa NaoyaPS2/PSP ED "Kimi ga Tame"
Motoda EmiPC insert song "Unmei -SADAME-", PC ED "Towa (Towa) ni"
SuaraPS2/PSP OP "Kimi Dake no Tabiji", PS2/PSP ED "Kimi ga Tame", remake OP "Kimi Dake no Tabiji Re:boot"
Yuzuki RyoukaPS2/PSP Insert Song "Unmei -SADAME-"
Voiced by Koyama RikiyaPSP & remake ver.